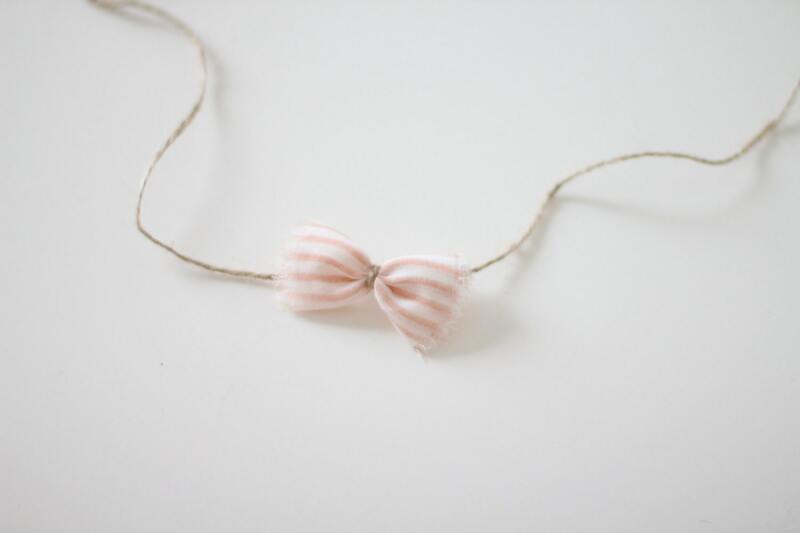 A beautiful cream - tan stripe tieback headpiece featuring a lovely lace bow on a natural rustic burlap string tieback. 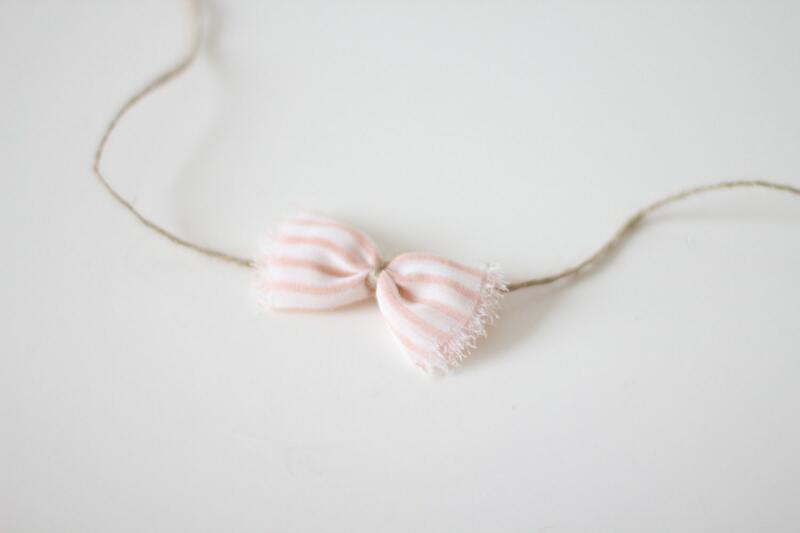 This little newborn bow headband is an adorable photographers prop for newborns. 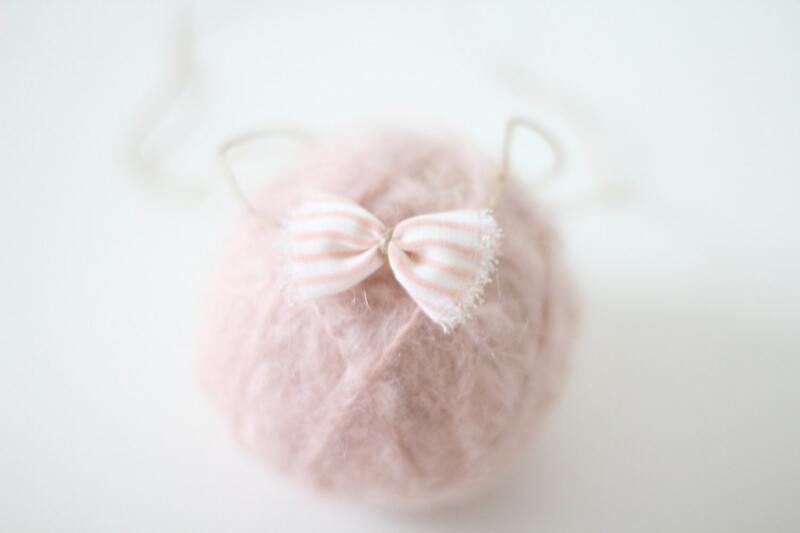 The newborn bow measures about ­~­4.5 cm. 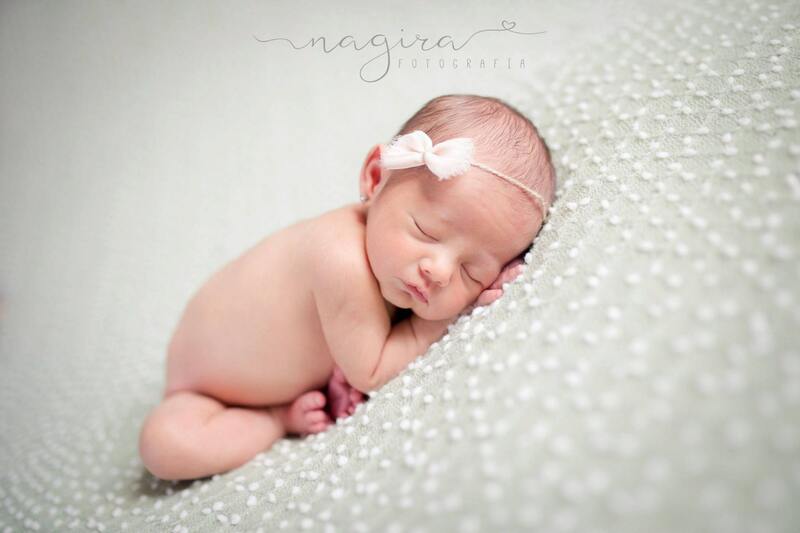 Special thanks to Nagira Fotografia for this amazing photo!